Website designing is one of the most important aspects of putting a website on internet. It can make or break a website. Different types of websites need different approach, hence the role of a website designer. 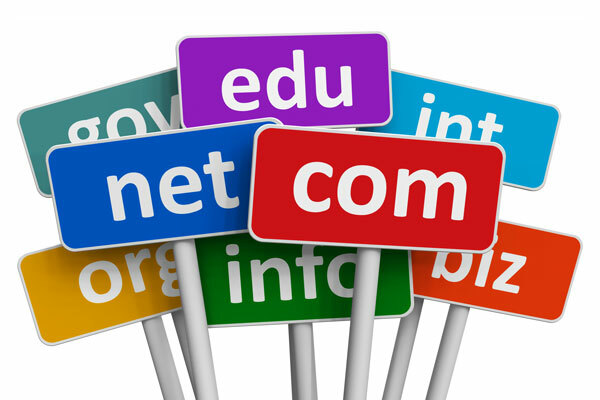 Any one can make a webpage or create a website for business or institution with ready to use templates provided by the online hosting companies. But if you want a well thought out layout for your website, that suites your requirements it is better to hire a website designer. A designer takes care of the balance between content and visual appeal. 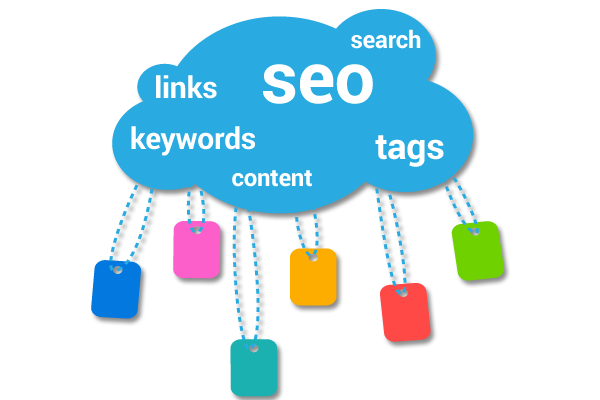 He also ensures that the website is search engine friendly. It is also important to make a website navigation easy and simple. Web designer also ensures that your brand consistency is maintained in the website. if a logo or letterhead exists, our job is to integrate the same in the website. A good website builds client trust. The Internet can be a scary place for people who are more accustomed to doing business face-to-face. It can bring back haunting scenes from the movie The Matrix, which might be great for certain industries. Most businesses are looking for something more welcoming than a confusing labyrinth of letters and numbers. Website design is a great way to create a user-friendly environment where people come for helpful tips and best practices. If a website is designed and managed properly, customers will continuously return to your site and do business with your company.